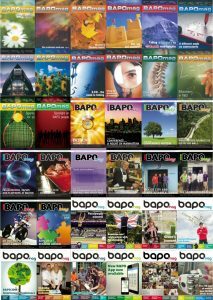 BAPO produce a high quality prosthetic and orthotic publication, which is published three times a year for distribution to around 1,000 BAPO members, affiliates and associates, as well as external addresses in the UK, Europe and the rest of the world. We accept a variety of articles and press releases and are open to new topic ideas. Ultimately, BAPO wish to empower the profession to enable the user.